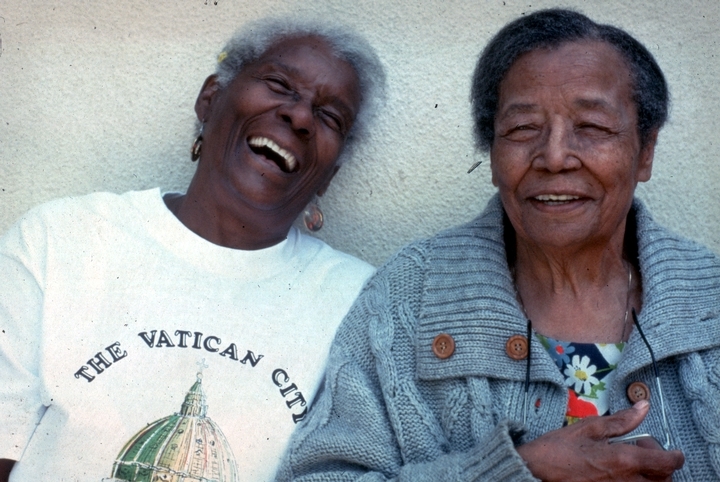 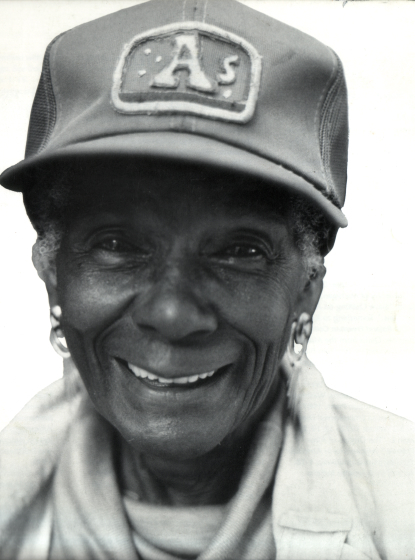 Gussie Wells and Arbie Williams did not meet until they were retired, though they came from remarkably similar backgrounds. 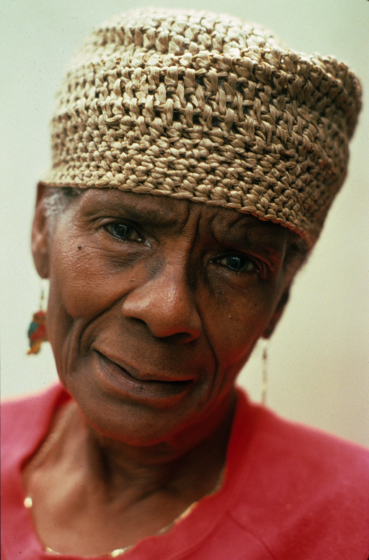 Wells grew up in the country near Shreveport, Louisiana, Williams in a small rural community near Carthage, in East Texas. 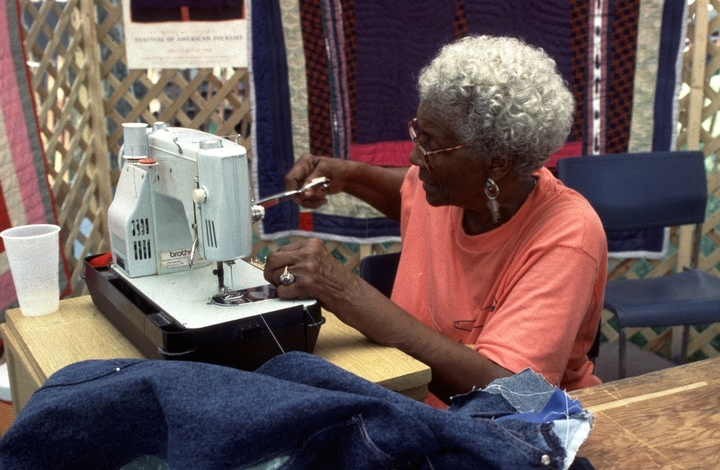 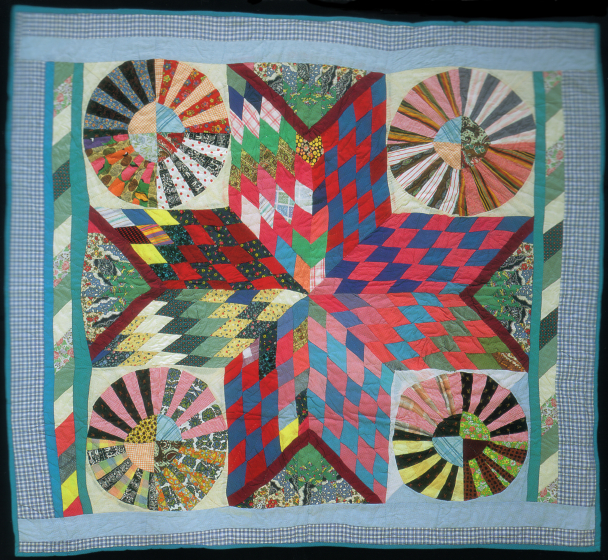 As children, both helped their mothers and grandmothers with piecing and quilting by the age of 10. 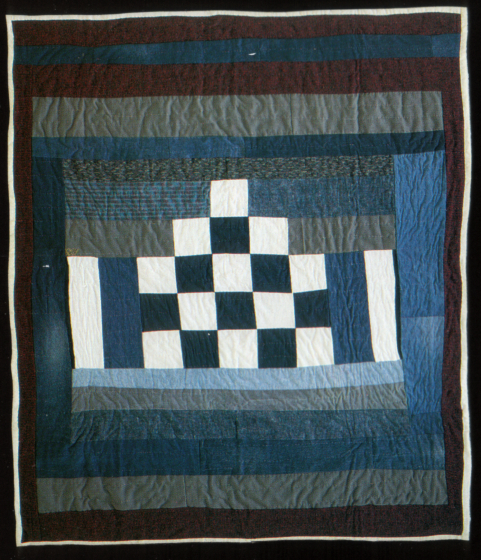 Both Williams and Wells married and raised their families early, and both labored hard all their lives, doing a variety of jobs. 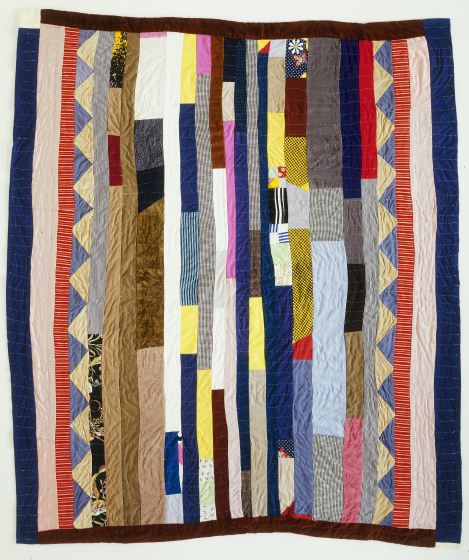 Wells began working in a sawmill when she was 16 years old; later she did housework and hotel work in Texas, ran a candy store and worked on power sewing machines in New York City. 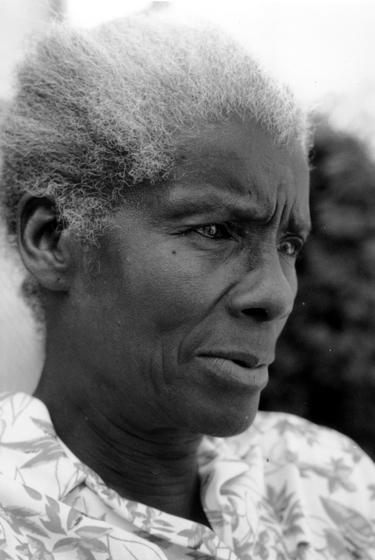 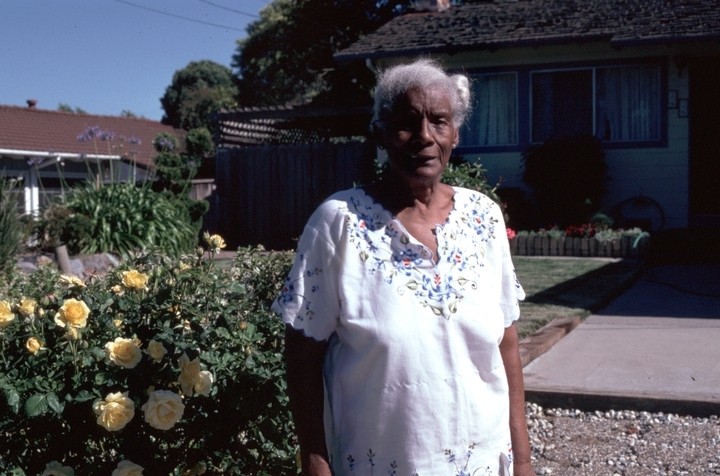 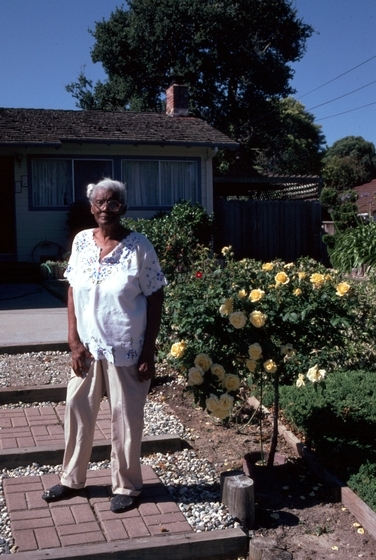 Williams, like Wells, took whatever jobs she was able to find, and at different times in her life she was a farmer, maid, cook, cocktail waitress, nurse, seamstress and beautician. 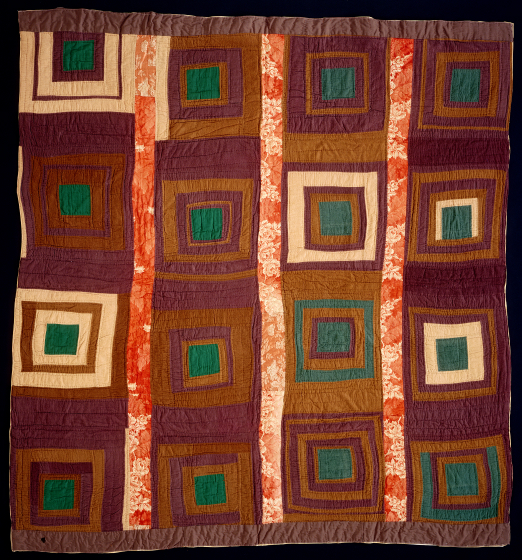 For both women, quilting was undertaken when they were young primarily for its functional purpose. 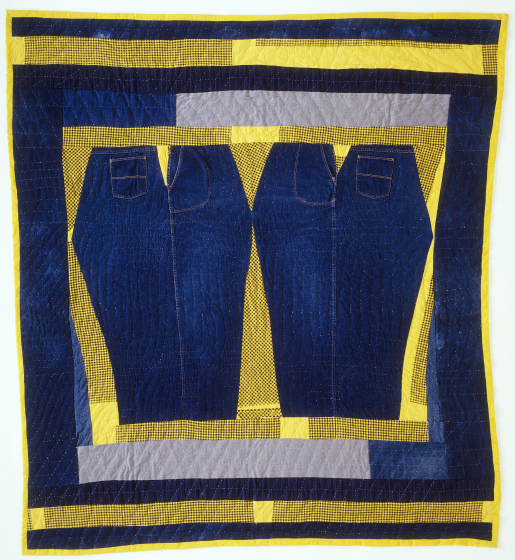 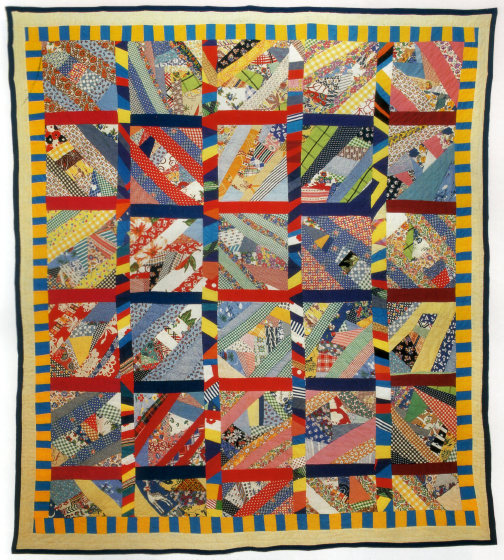 Wells, however, stopped quilting during her most difficult working years, and though Williams continued quilting, she did so infrequently, though she did organize a local quilting club in a little railroad town in East Texas during World War II. 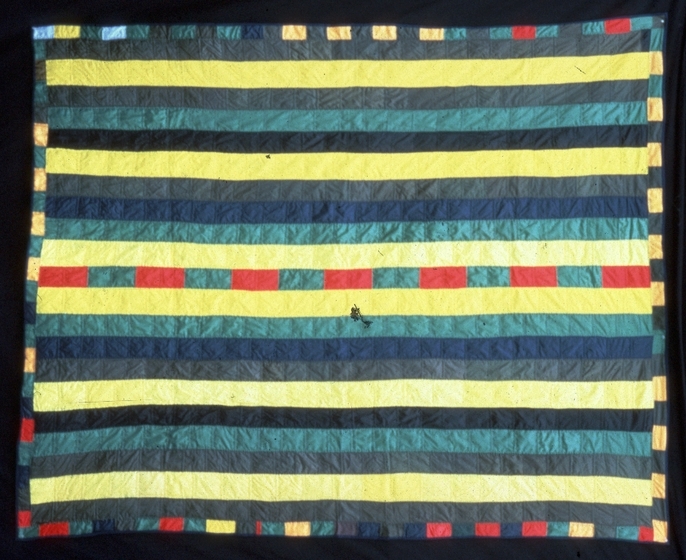 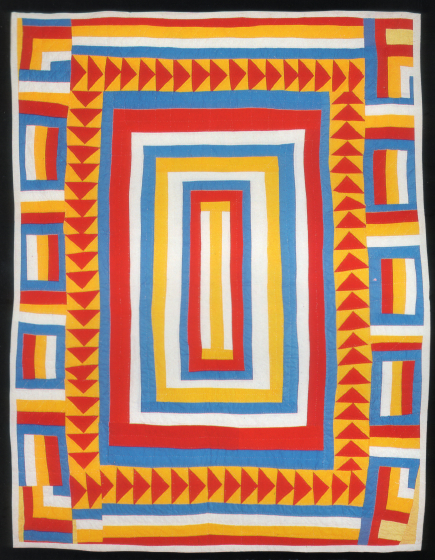 Like other quilters in the western Louisiana/eastern Texas/southern Arkansas region, Wells and Williams tended to emphasize design, bright colors and vivid contrasts in their quilts. 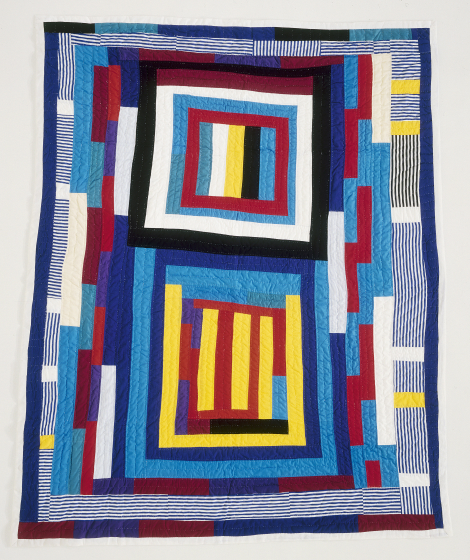 They played endlessly with the form of the square and the straightforward strip, disguising and exploding these essential design elements in myriad ways. 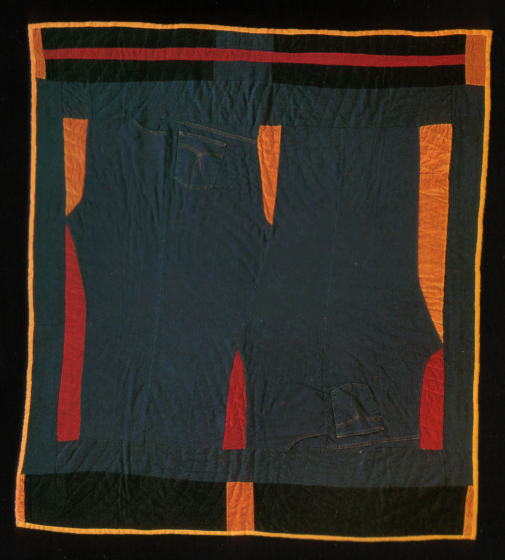 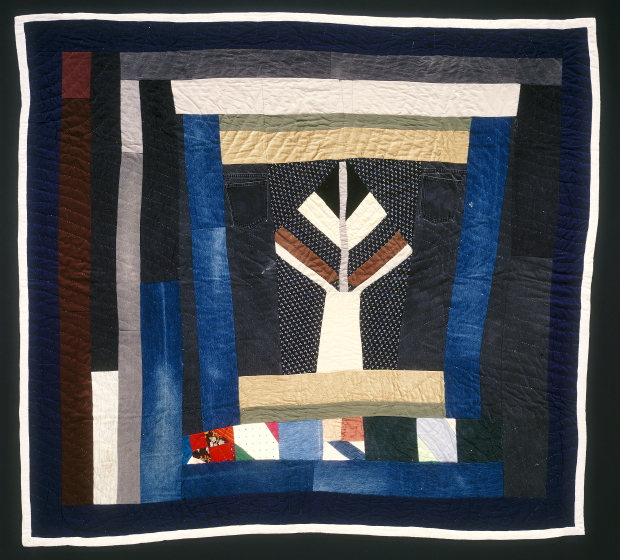 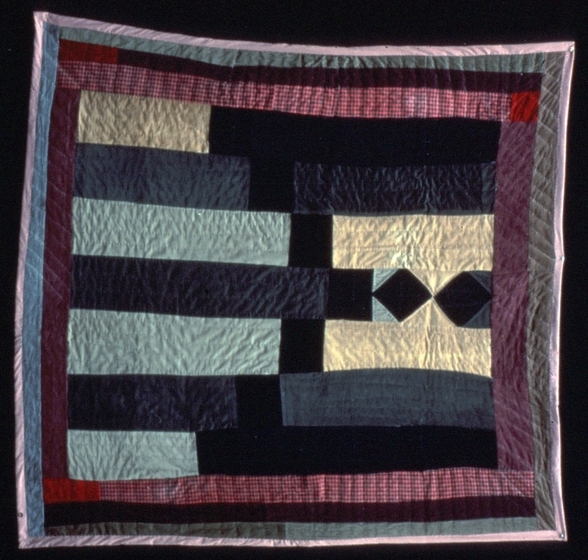 They liked the stark, plain geometric side of quilt construction and enjoyed turning to positive use the inevitable "accidents" that occur during the process of sewing. 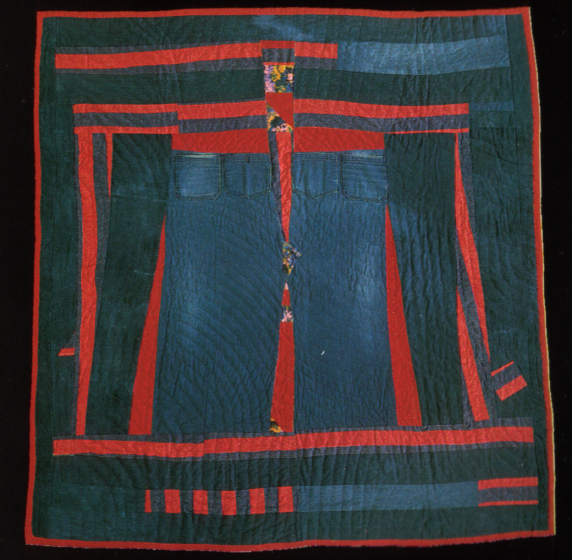 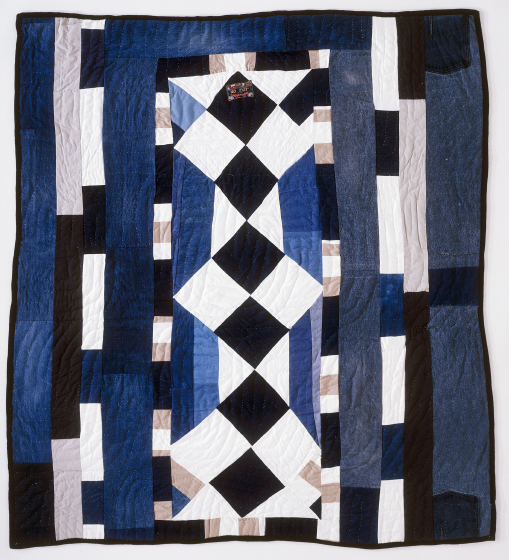 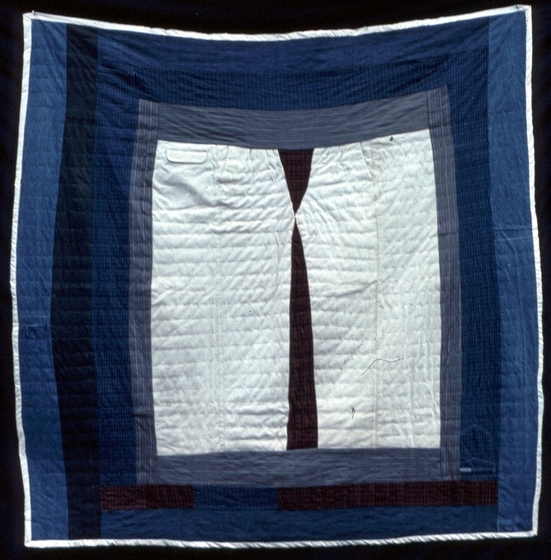 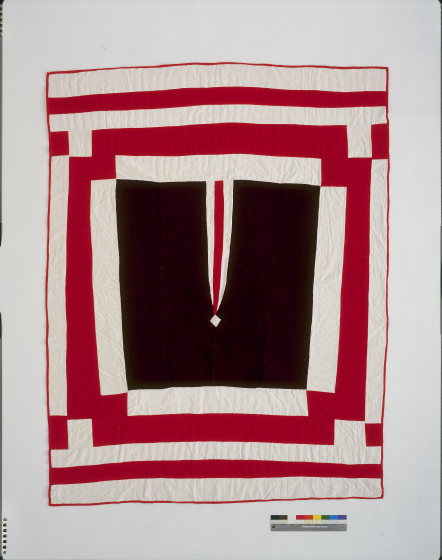 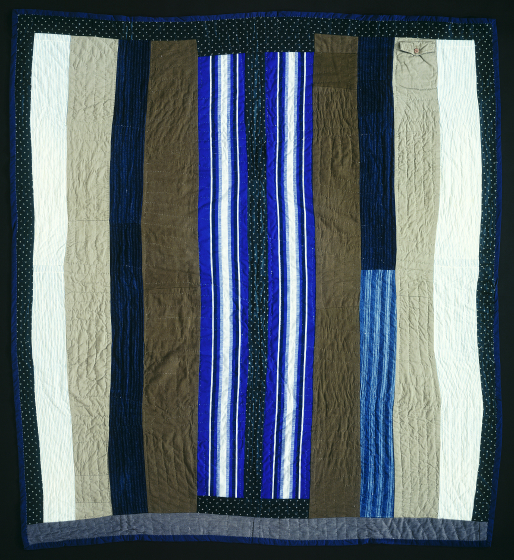 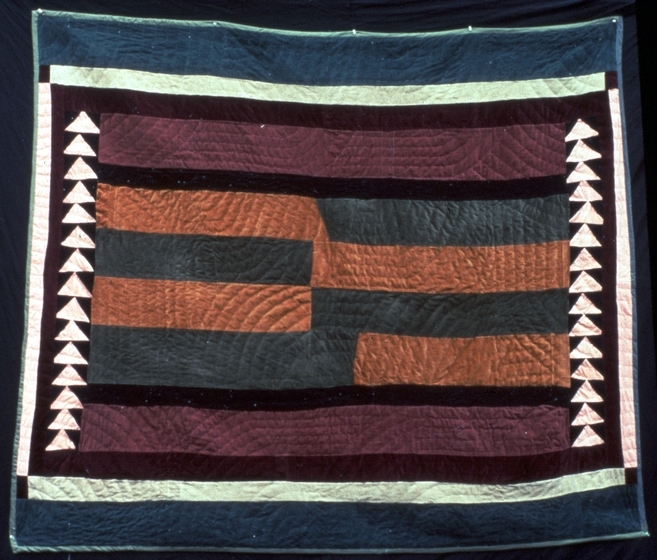 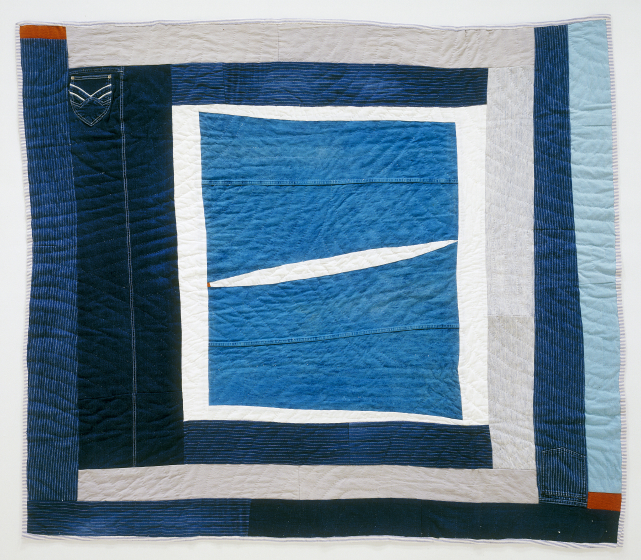 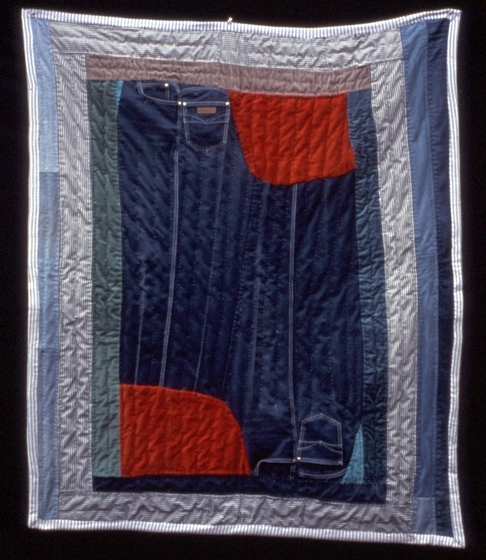 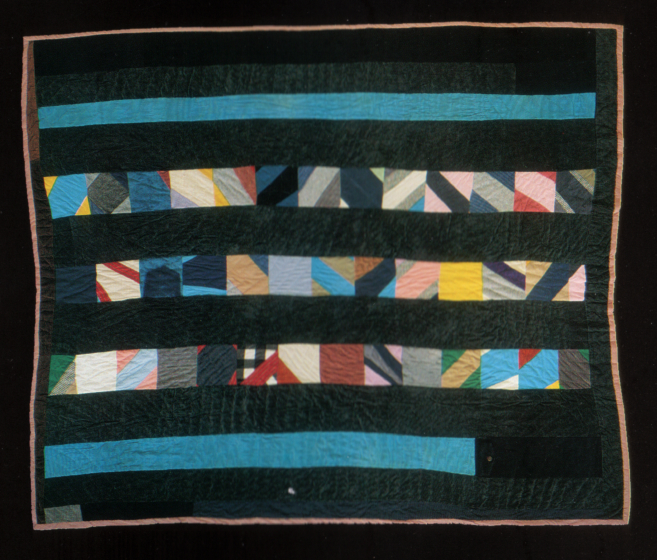 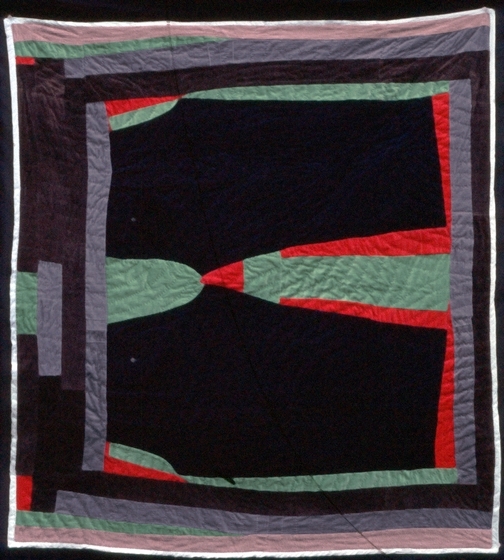 Williams's grandmother believed that one should never make all the quilt blocks "tally" — in other words, that all the repeated blocks in a quilt should not be exactly alike, meaning that if an irregularity did not simply occur, it should be created purposefully. 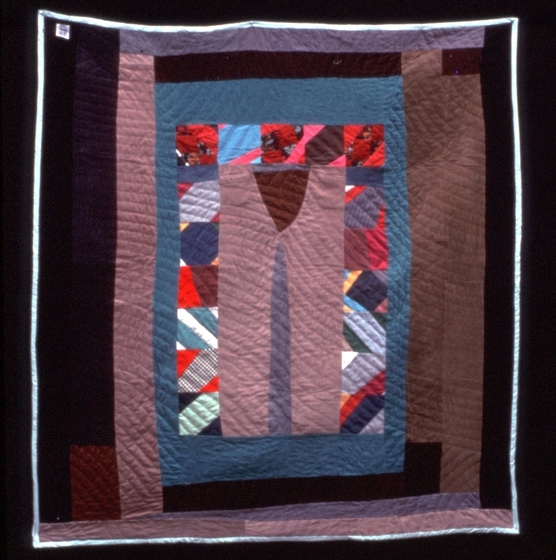 Some have compared this aesthetic to that of African American blues, jazz and gospel musicians, who also improvise creatively around certain basic themes. 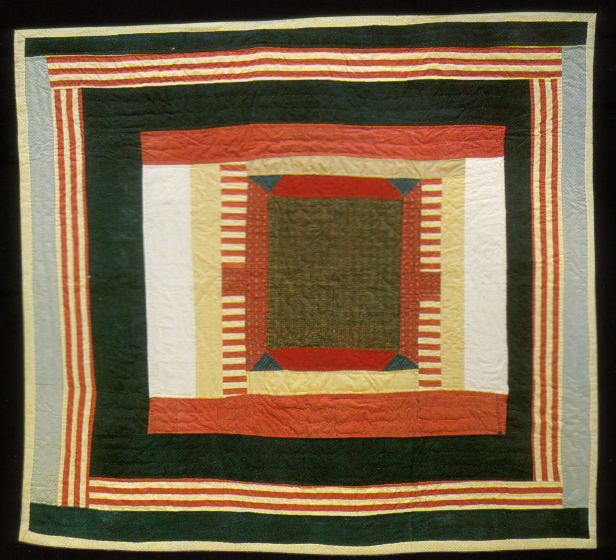 Govenar, Alan. 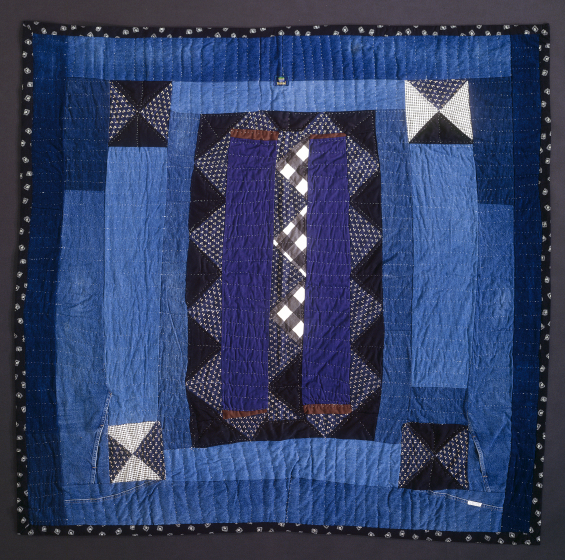 African American Frontiers: Slave Narratives and Oral Histories. 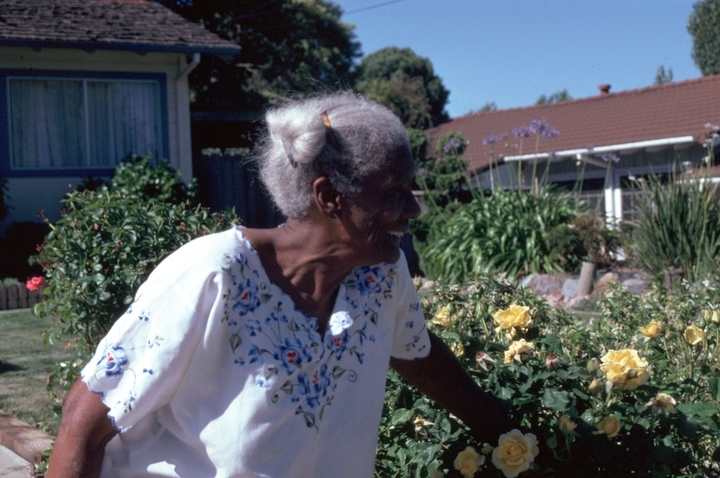 Santa Barbara, California: ABC-CLIO, 2000.